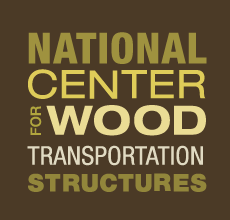 View our store of instructional and informational videos to help you make decisions about the renewal, renovation, and construction of your wood transportation structures. (Note: this video may not play in the browser, but you can download it to play). Spanning Time: America’s Covered Bridges explores the affection Americans have for covered bridges. The show looks at preservation efforts, history, construction, tourism and why covered bridges are important. The program contains interviews with preservationists, engineers, builders, restoration experts, tourists, historians and covered bridge aficionados. Because the bridges are often located on rural roads, viewers can enjoy incredible scenery from around the country.